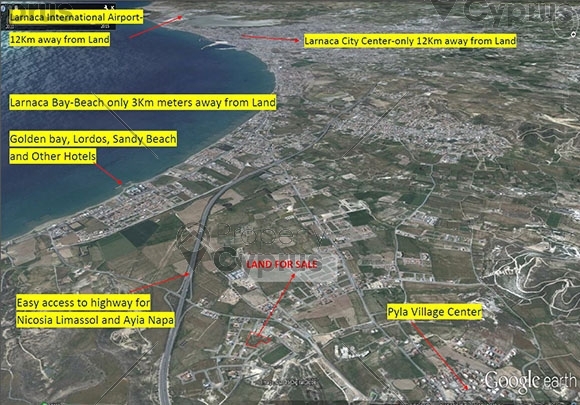 This plot is located in Pyla village which is located to the north of Larnaca town and only 15 minutes away from the town centre and Larnaca International Airport. 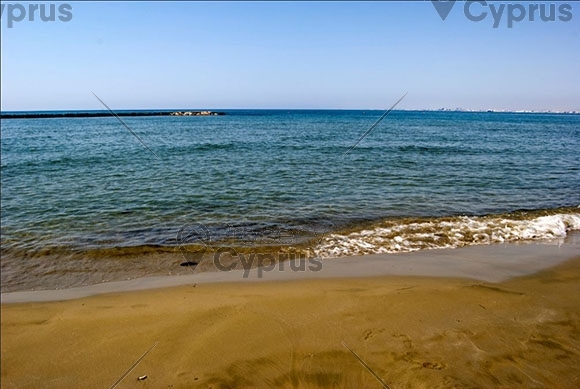 This tranquil and quiet area is only 2 km away from the sandy Blue Flag beaches located in Dhekelia and the luxury hotels in the tourist area of Larnaca. 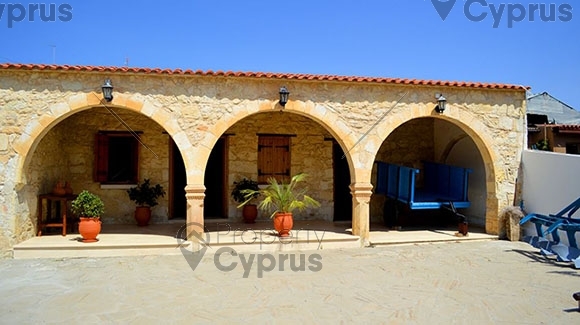 The plot is situated in a picturesque countryside with mountain and sea views. 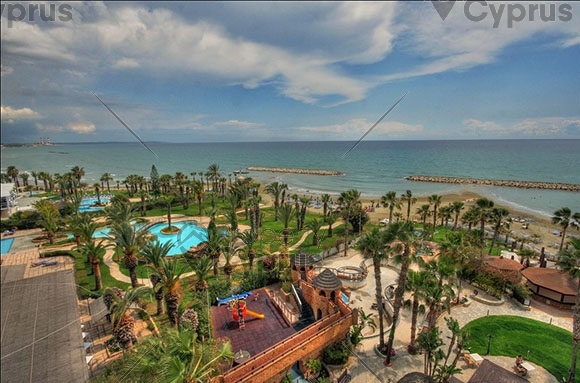 The village of Pyla has all the amenities with a cultural center, coffee shops, sports club, a park, hotels and bars. The village also features some interesting sites with its three churches and the archeological sites which include a Venetian castle. 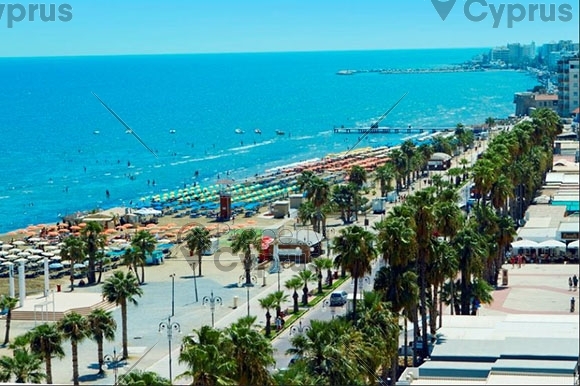 The plot is within walking distance of the village centre and a 5 minute drive to the beach. 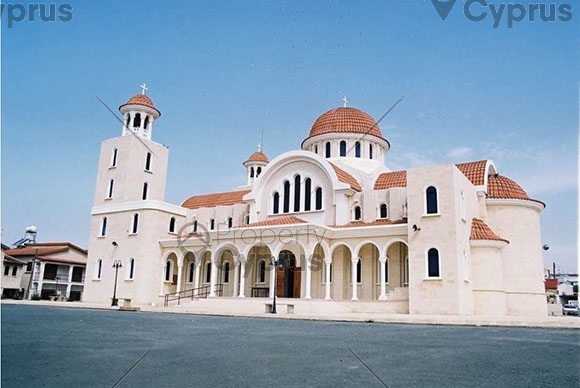 The exact area of the plot is in Kouria and it is within easy access to the main motorway that connects to all major cities in Cyprus. 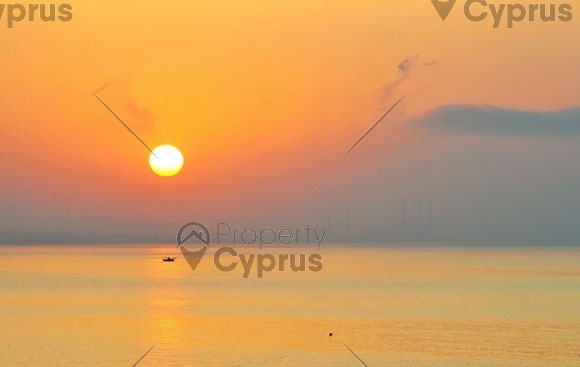 This unique plot is suitable for a deluxe complex of villas or apartments as the size is 8027m2 with a building density of 90%. 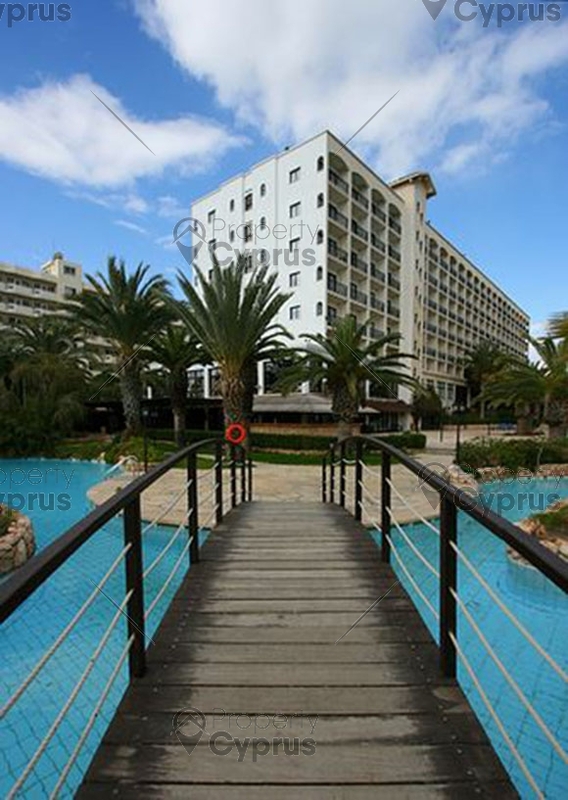 This area has been developed over the past few years and has exclusive villas, restaurants and shops. 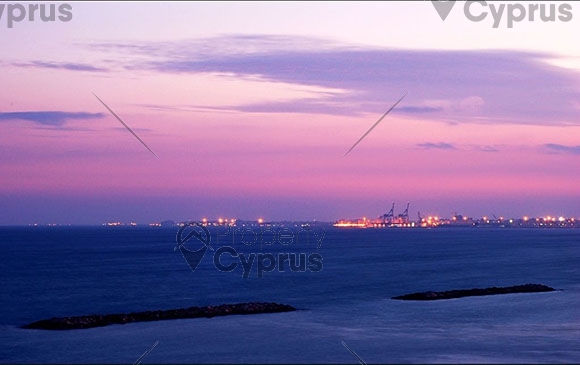 The price of this land can be negotiated and it is estimated to be around €175 per square meter. Building density is 90% and coverage 50%.